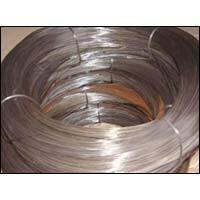 An ample array of robust mild steel wire is provided by us in varied sizes and dimensions. This galvanised mild steel wire is manufactured from 100% mild steel under high precision. 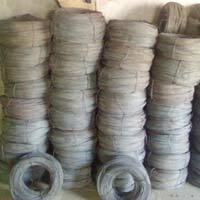 We are counted among the preeminent galvanised mild steel wire suppliers from India. They are in huge demand due to their high durability, anti corrosive nature and excellent performance. We have the capacity to provide these mild steel wires in bulk without compromising with their quality and thus have carved a niche in the wholesale MS wire market.